Doug Cleghorn Bathrooms in Leeds are an independent family run bathroom showroom based in Leeds and have been established for over 20 years. We have a vast experience in the industry and our friendly team of staff can help you design your dream bathroom that will match your style and budget. We pride ourselves on giving the best possible service and inspirational design. Our whole ethos is based on supplying the very highest quality products so we’re sure you will find one of our handpicked brands that you will love. We have an excellent selection of displays, so you can touch and feel the quality of our products. 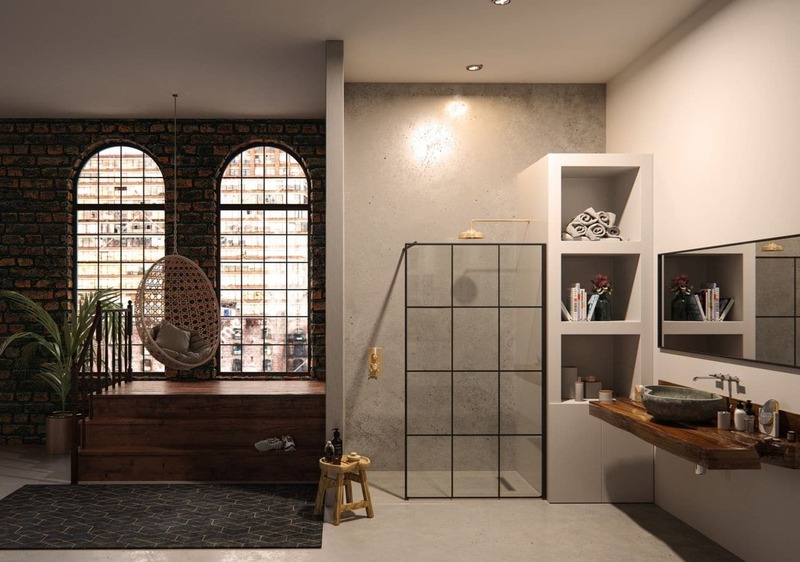 We have a number of realistic sized bathrooms, so you can truly get a feel for what a tranquil haven your bathroom can become. Our showroom has free parking and offer a 3D design service, or we can arrange a home visit, so we can get the technical aspects right. We’d invite you to come and visit us at our Leeds Showroom, so we can get to know you better and we can create the bathroom of your dreams. We’re open 7 days a week come at a time that suits you or feel free to call and book an appointment with one of our designers who are always happy to share their expertise with you. At Doug Cleghorn we pride ourselves on being a supplier of only the highest quality products from well-established manufacturers we know and trust. Our team has a passion for bathrooms and cater to your needs whether you already have your own installers or wish to use our turn-key supply and project managed installation service. 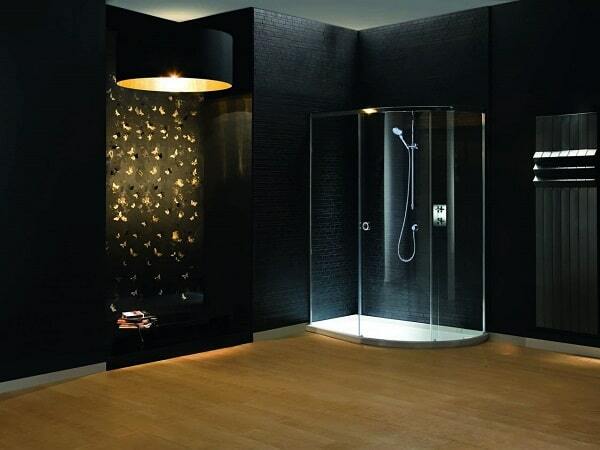 Our specialist designers can help you design the bathroom you have been dreaming of that will last for years to come. 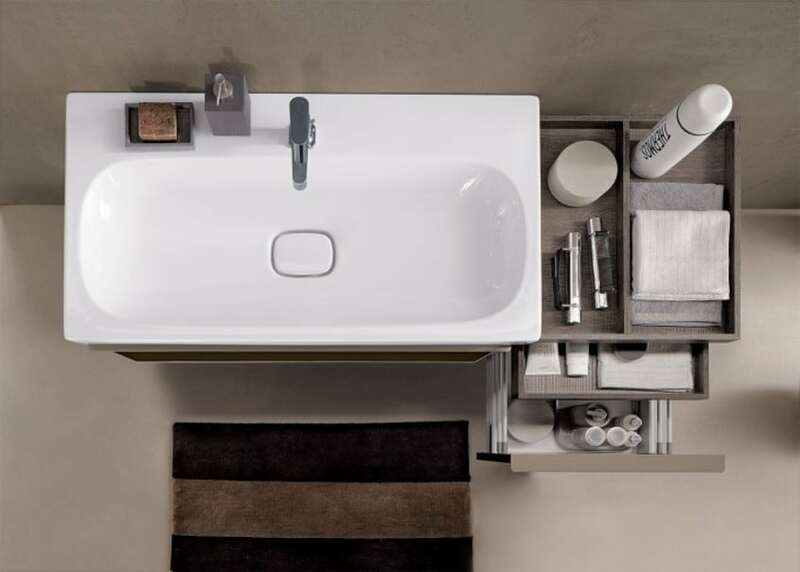 We display items from a number of handpicked manufacturers such as Laufen, Vado, Geberit, Aqualisa, Kaldawei, Clearwater, Britton, Zehnder, HIB, Bisque, Carron Baths, Burlington, Utopia Furniture, Vitra, Villeroy & Boch Tiles, British Ceramic Tiles plus many more. We also have a fully functioning whirlpool bath & digital shower display with all products delivered direct to your door nationwide. Our showroom at Limewood Approach, Leeds has a great range of quality Bathrooms & Tiles and is open 7 days a week. So make sure to add us to your list of showrooms to visit where one of our specialists will give you a warm welcome and be happy to share their knowledge with you. 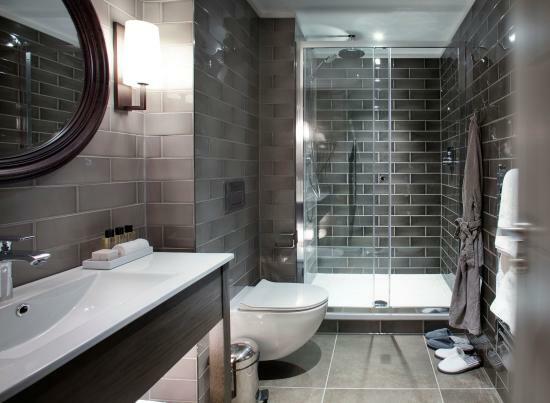 You can be sure of a warm welcome when you visit our Leeds Bathroom Showroom. Our friendly team are here to help and will happily make you a beverage and help you to understand what you will need to create your dream bathroom. 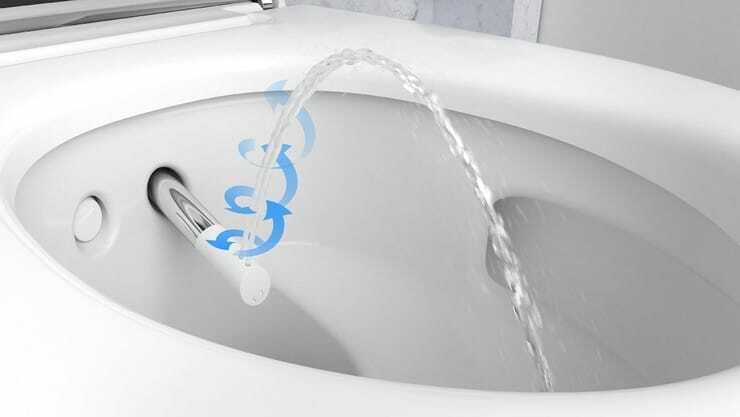 Whether you are wanting to understand how to get the best pressure for your shower or are looking to maximise the storage in your bathroom. They will also give good honest advice with no high pressure sales tactics. If you just want to browse our showroom and take a look at our product ranges without being disturbed just say the word and they will do just that. Be sure to come and visit us to find out everything you need to know about bathrooms, wet rooms and showers. My bathroom is lovely, and it has made bathing very easy. All my friends who have been to see it can’t beleive how beautiful it is. We are very happy with the work you did on our bathroom and the way you completed everything. Once again many thanks we will not hesitate in recommending you to anyone. Very knowledgeable and helpful advising on solutions during the initial quote process, kept to the agreed price, fixed any issues we raised – we would not have got them for 4 jobs unless we were happy. Thank you for all your hard work in creating my new wetroom. I am very pleased with it, now it’s the best room in the house. What an innovative & unique experience. Why not give us a call on 0113 2893325 or come in and see us at our showroom located off the ring road near Seacroft Leeds.